American homeowners could have saved a combined $5.5 billion by refinancing their mortgages in 2010 and 2012, according to a new study published in the Journal of Financial Economics. Despite historically low mortgage rates, homeowners didn’t make refinancing a top priority, which prompts the question: with mortgage rates rising in 2017, is it too late for you? What are mortgage rates doing? The good news is that on a historical level, mortgage rates are still extremely low, but still, they have been rising. Rates are influenced by several economic factors like the Federal Reserve, inflation and economic growth. In the last two months of 2016, mortgage rates reached yearly highs. While the increases have somewhat slowed, experts aren’t expecting rates to go down in 2017. The general consensus amongst industry experts is that the average 30-year fixed mortgage rate will increase steadily and end the year somewhere between 4.5 and 5.0 percent. Cash out equity to pay off other debts, home renovations or other large expenses. Convert from an adjustable-rate to a fixed-rate mortgage. Interest rates are lower than your current mortgage rate. Your home value has significantly increased. You’ve been making payments on your original 30-year mortgage for less than 10 years (when your loan amortization has the majority of your payments going toward interest rather than principal). What other factors come into the refinance decision? How long do you plan to stay in your home? Remember, refinancing is like starting the home financing process over again. What is your break-even point? 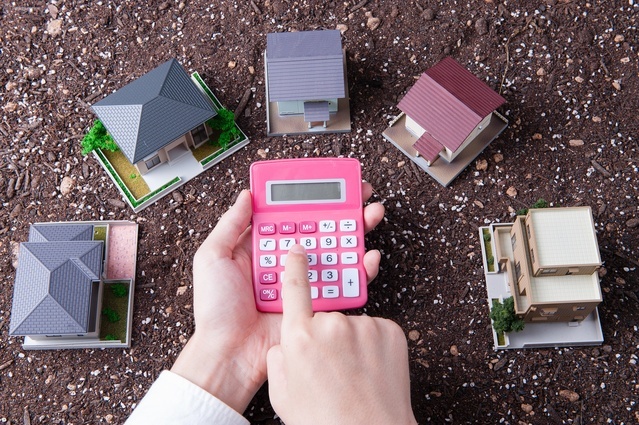 How long will it take you to recover the costs of your refinance? Overall, refinancing is a highly personal decision but if it’s something you’ve been considering, it’s better to act sooner than later to lock in a low rate. To see if refinancing is the right path for you, contact one of our mortgage bankers and download our free Refinancing Guide.